Given the many roles that streams play in our lives, it’s not surprising that views on what’s best for streams depends on who’s looking. Whether streamside landowners, recreational users, agency resource managers or water suppliers, we are all stewards of this extraordinary natural resource and it is essential that competing objectives be reconciled with resource management decisions. Preserving the beauty and pleasure provided by these mountain streams is as important as protecting the multiple environmental functions that streams perform. Coordinated stream management ensures a comprehensive approach that identifies and integrates various goals – from property conservation to the protection of water quality, wildlife habitat and scenic views. Stream Basics – Why are Streams important? Stream Management Practices – Understand what methods are currently being implemented. Riparian Buffers – What is a Riparian Buffer? Plus additional links and resources. Invasive Species – Learn more about Invasives and how to help keep them out of your watershed. Floodplains – Information on floodplains and their management. 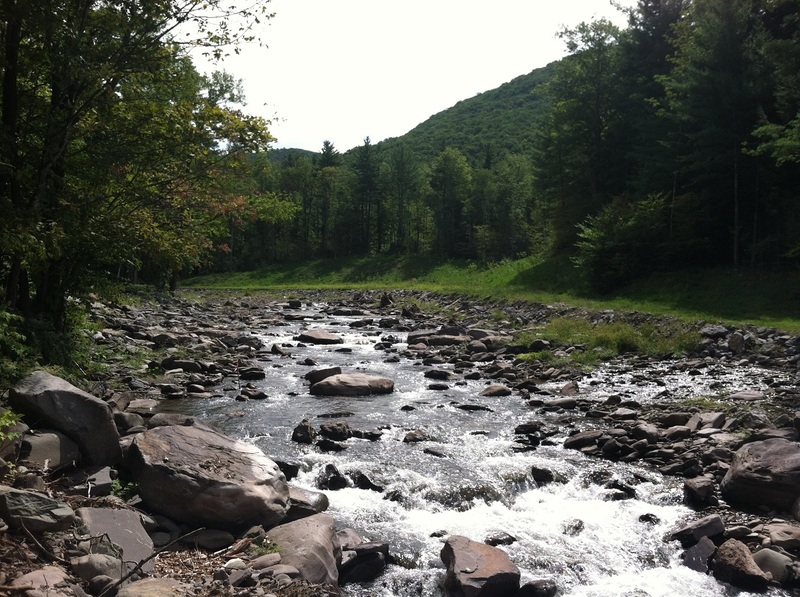 The Watershed – Get involved, join watershed association, explore stream management plans.